at Sole Luna Film Festival! The film TIDES - A History of Lives and Dreams Lost and Found (Some broken), about the River Foyle in Derry-Londonderry won the Special Mention Award @ Sole Luna Film Festival in Palermo, Italy, last week. 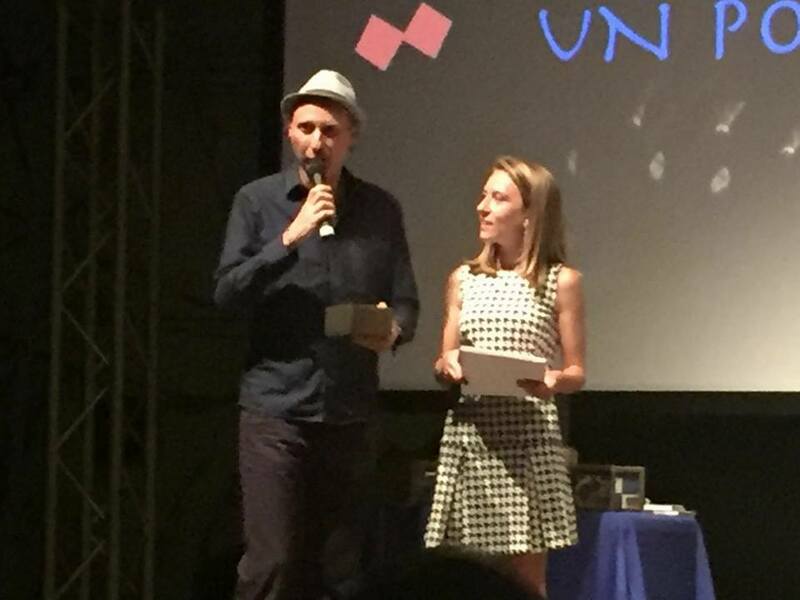 The film TIDES, The new film by Alessandro Negrini won the Special Mention Award for Best Cinematography at the Sole Luna Festival in Palermo. The film was awarded during the closing award ceremony at the presence of the Mayor Leoluca Orlando and the prestigious jury of the Festival , headed by renown Gianni Massironi , Producer of Italian Director Michelangelo Antonioni. For the ability to describe a decades-long conflict between two nearly irreconcilable factions in a European city. The extraordinarily poetic script and cinematography add charm to the film. TIDES is a dreamlike portrait of the River Foyle. In an imaginative and poetic way, the film ‘TIDES’ is a celebration of the river Foyle, its history, its past and new stories that have lived above and under its water. Director of photography is renown Norwegian OddGeir Saether (Inland Empire, David Lynch). Editor of the film, Belfast based Stuart Sloan. Executive Producer William Silke, Associate producers DocuCity, Basaglia Group. TIDES was nominated in the official selection out of more than 300 film submissions.